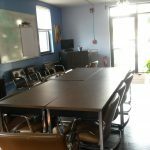 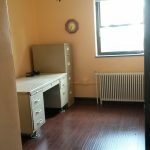 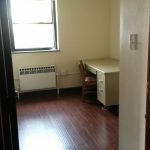 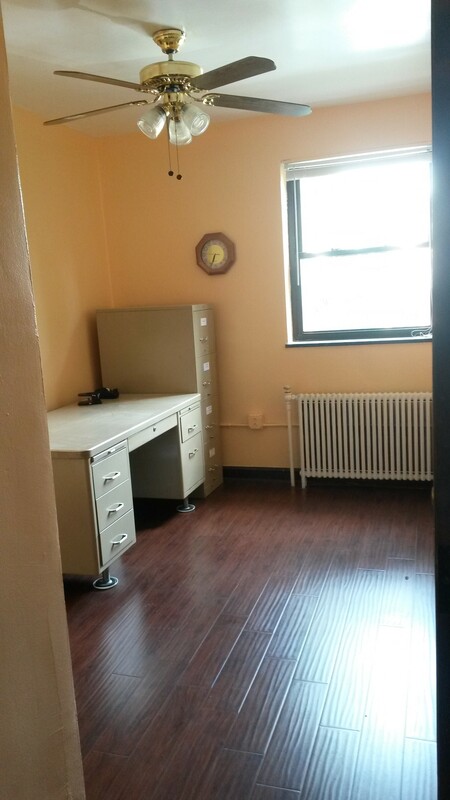 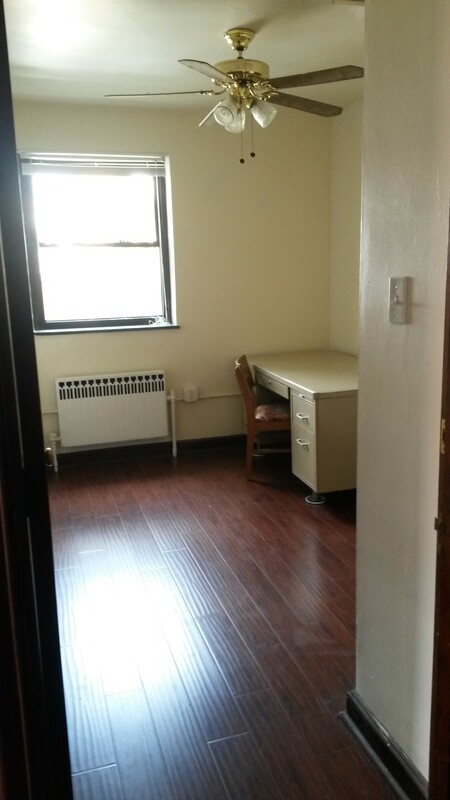 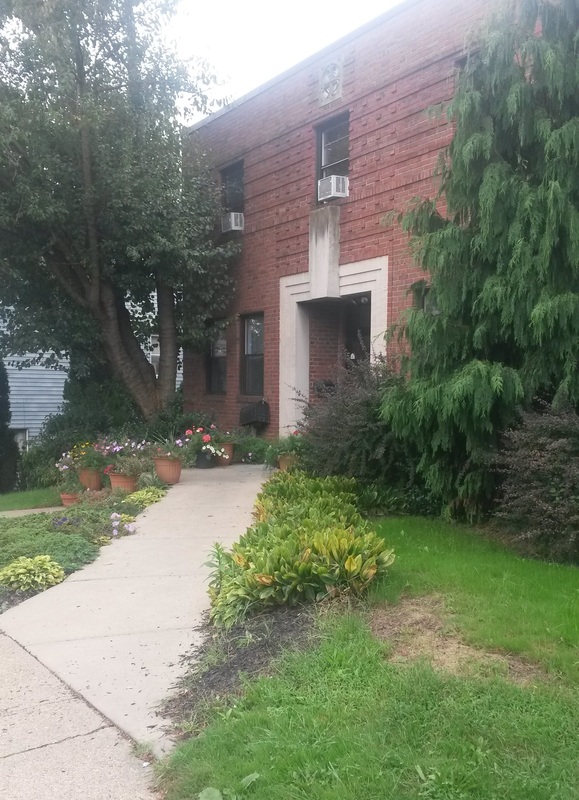 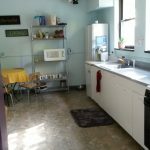 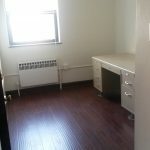 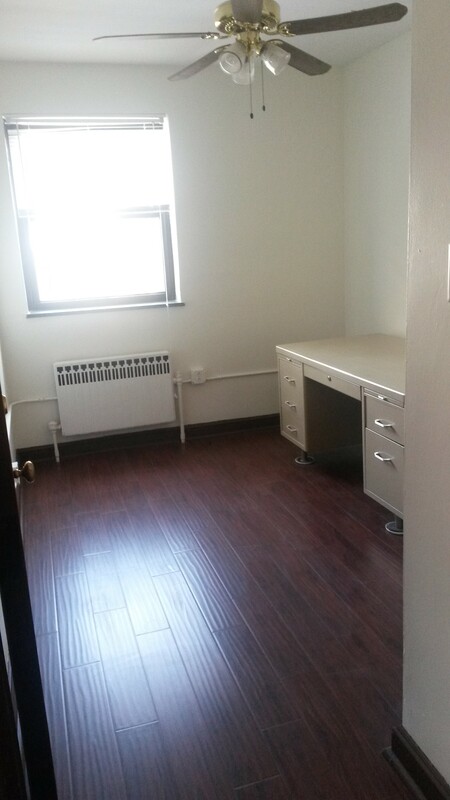 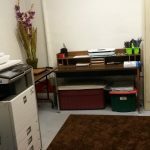 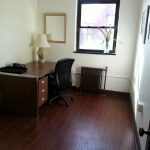 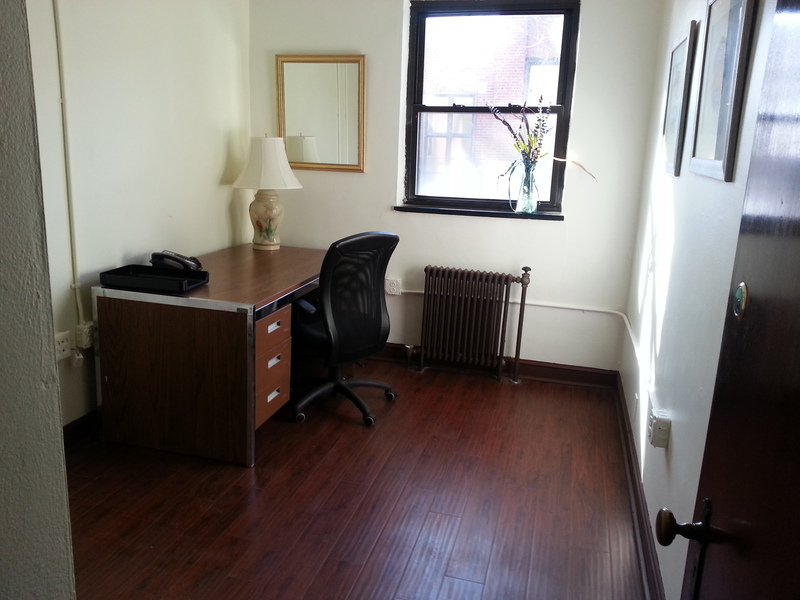 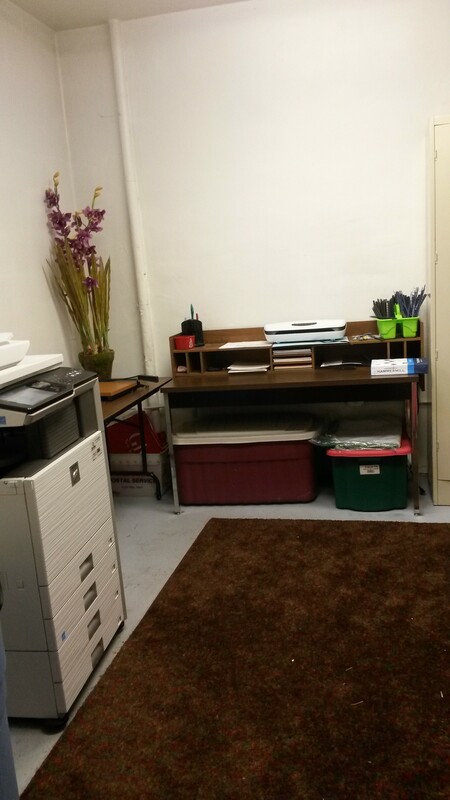 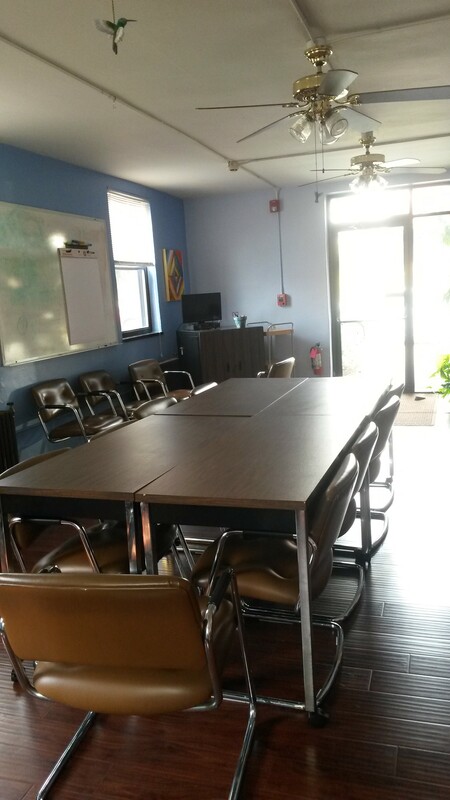 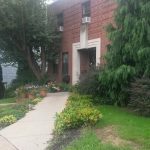 Are you looking for an affordable location to rent office space in Pittsburgh? 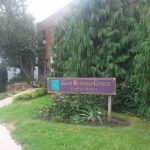 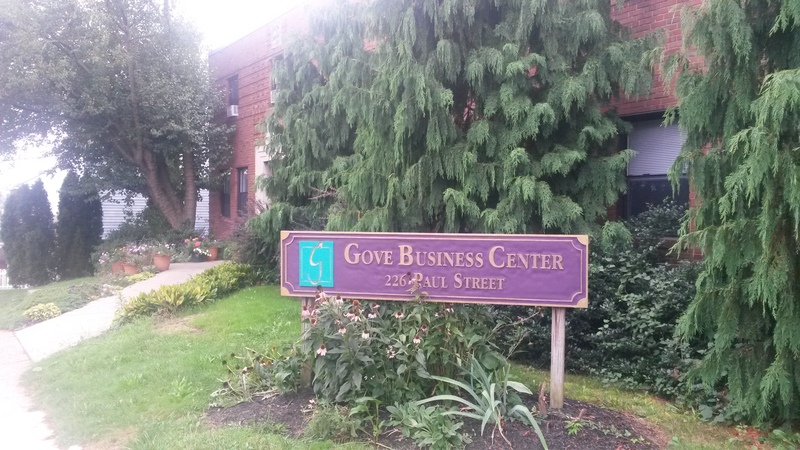 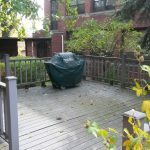 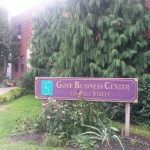 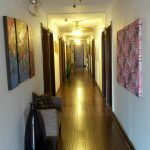 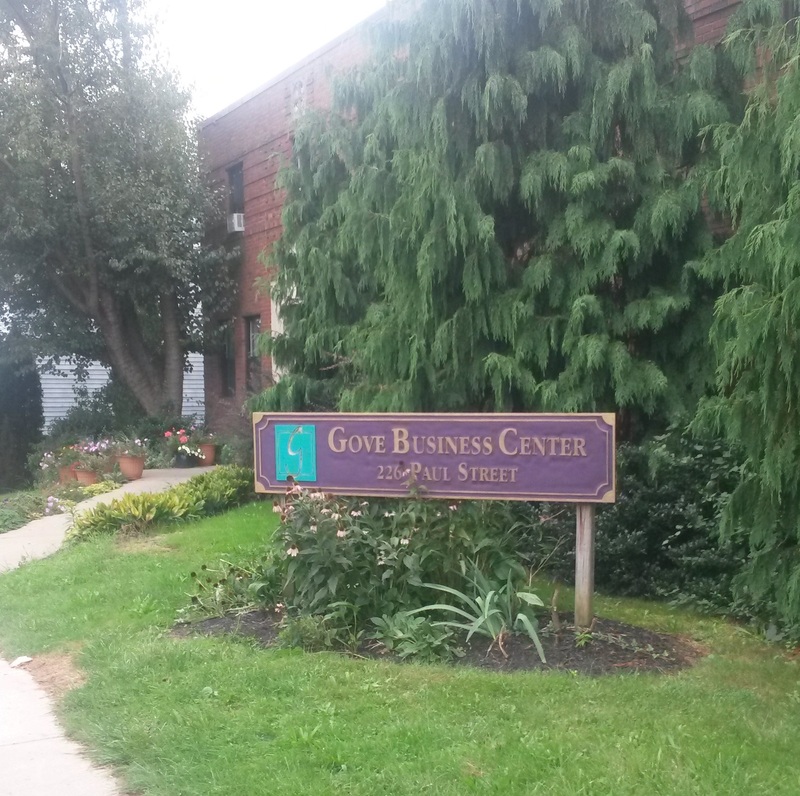 Located in Pittsburgh’s scenic Mount Washington, Gove Business Center adopts an enthusiastic and supportive atmosphere. 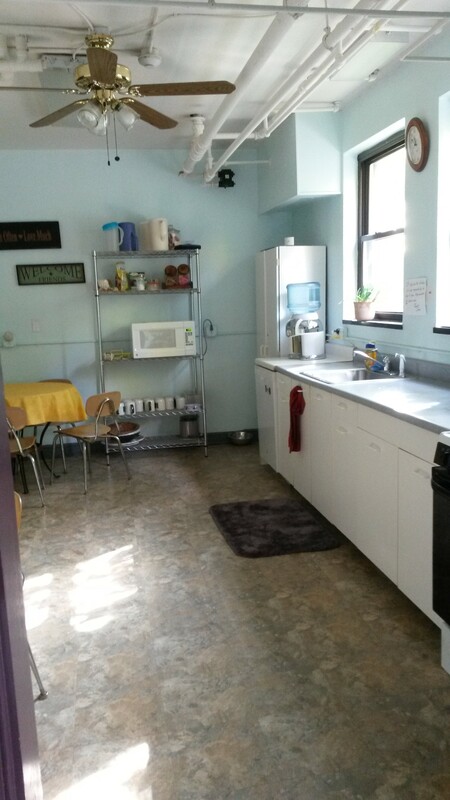 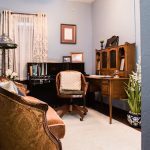 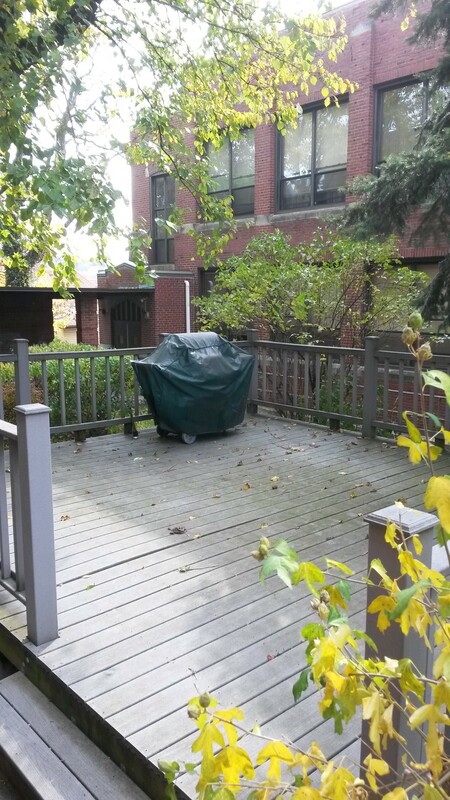 The physical layout of the building—which happens to be a former convent—provides private work areas for each tenant, as well as common areas for networking, small seminars, and collaborative projects. 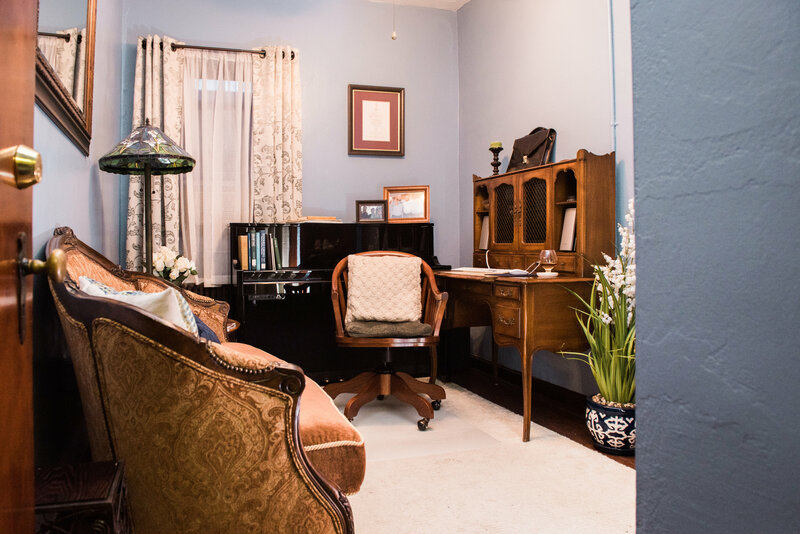 Unlike most workplaces, Gove Business Center’s walls are brightly painted and the hallways are filled with natural light, thriving potted plants, and a few mild-mannered dogs—a few tenants regularly bring their four-legged friends to work! 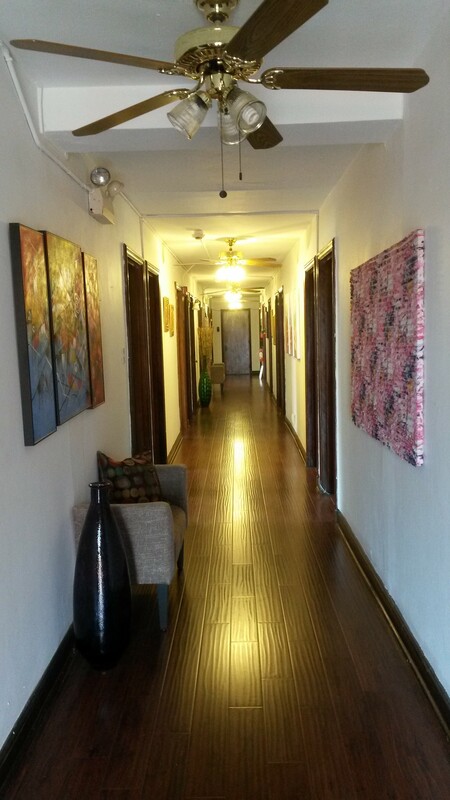 The building was most recently renovated in 2011.